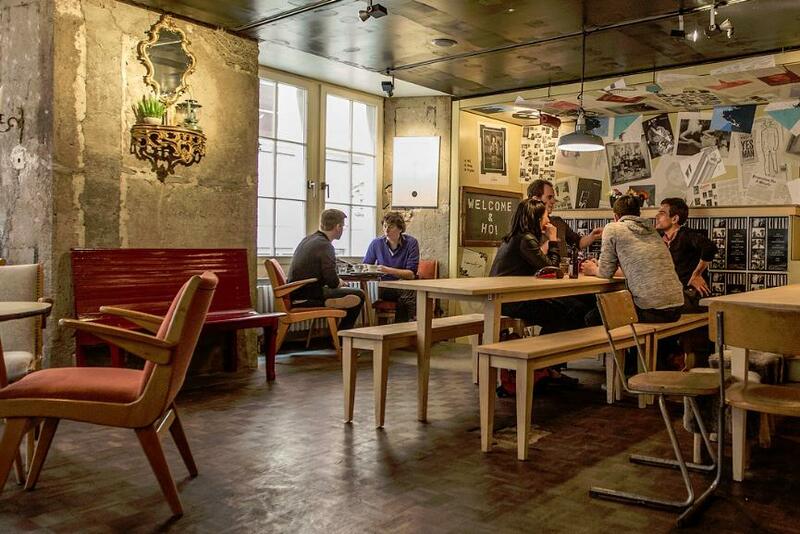 Thanks to its eminent history, Cabaret Voltaire, one of the most famous cabarets in Zurich, Switzerland, has survived a very long period of time. 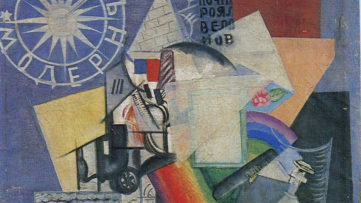 An establishment better known as the birthplace of Dada just turned 100, and everyone has been talking about it lately. However, regardless of the iconic past, its future is not very certain. It may sound hard to believe, but even with all the fame and the possible beneficial aspects of sight-seeing, the Cabaret actually has many troubles sustaining itself and lacks financial independence. The annual rent is around CHF315 000, but that’s not all – the added costs of running the place is CHF500 000. These expenses were mostly covered by the Swiss government, however in 2008 a right-wing party interfered and opposed municipal funding for the place. The government still helps the Cabaret, but it also faces big problems because of that. Apparently, and it’s also very logical when you think about it, Dada is not really the type of image that the conservative corporate leaders want. “Dada was born here, but it’s not very Swiss”, says Adrian Notz, the director of the Cabaret. Sponsorship from the famous Swiss watchmaking brand Swatch was also withdrawn. Therefore it was eventually up to the Cabaret itself to maintain the balance, and to somehow cope with the financial issue. 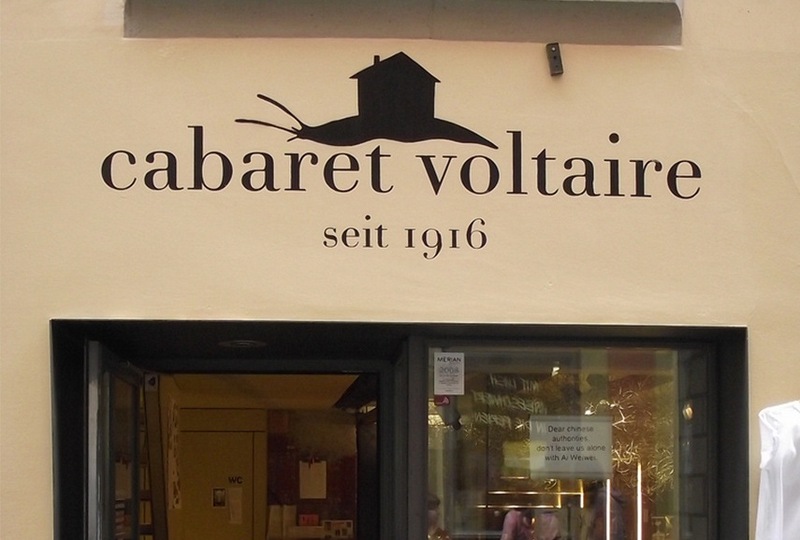 They counted on their popularity, and made money from renting the space, running a shop and a café, but it seems like that’s not enough to secure the future of Cabaret Voltaire. In cases like this, it usually so happens that private investors buy the place and turn it into luxury apartments or something similar that brings almost guaranteed profit. In 2002, this was actually a threat for the Cabaret, however a group of Neo-Dadaists saved the place by occupying it and organizing “constant happenings” inside. The idea came from Mark Divo, who says that he wanted to breathe life into the almost forgotten historical venue. For several weeks, the place was full of musicians, artists and cheery young people, both the locals and guests from abroad. Thanks to this idea and action, the spirit of this place was revitalized for some period of time, and the Cabaret eventually reopened in 2004. Today, Cabaret Voltaire is in crisis again (but it seems like it is simply in the nature of the place – after all it has been closed and reopened so many times in the past). Yet, there is a brand new idea on how to preserve the Cabaret. It is probably somehow inspired by Dadaism’s centenary, and it comes from the Swiss artist Kerim Seiler. Basically, what he suggests is that the establishment should be bought by a wealthy art-lover. And not as a place, or piece of architecture that requires some kind of adaptation – but as a living sculpture, or to be a bit cheeky with words, a ready-made. This means that the buyer would have to pay around CHF 13 million for Cabaret Voltaire, but also to have enormous respect for Dada and to treat it accordingly. “You would not buy a Van Gogh, cut it up and make a carpet out of it, because you know it’s an art work. 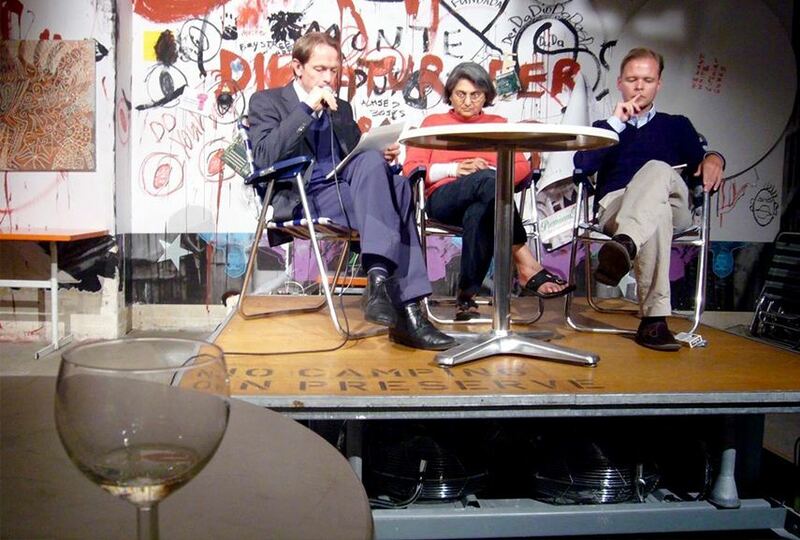 In the same sense, you would not want to change anything in Cabaret Voltaire.”, said Adrian Notz. Reality check: The cabaret is currently owned by the insurance company Swiss Life, however whether they want to sell the cabaret or not is unknown to the public, and their statements, according to The Art Newspaper, don’t sound very promising. Nevertheless, if by any chance you somehow sense that this is a bit crazy or, to be more careful with words, idealistic, let’s not forget that there are certain enthusiasts who fall in love with art so badly that they indeed do the most incredible things (especially if they are rich). Also, Switzerland does actually invest in culture. 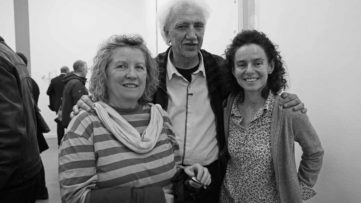 To cite Notz once again: “It would be nice to offer the sculpture as a living space for artists who would run the house and run it as a slightly more international meeting place. […] The art market is currently so crazy, that it might actually work”. If we choose to express this idea differently, and refer to the proposal as making a residence for artists rather than “buying a living sculpture”, it probably sounds more probable. We wish them the best of luck, in any case! 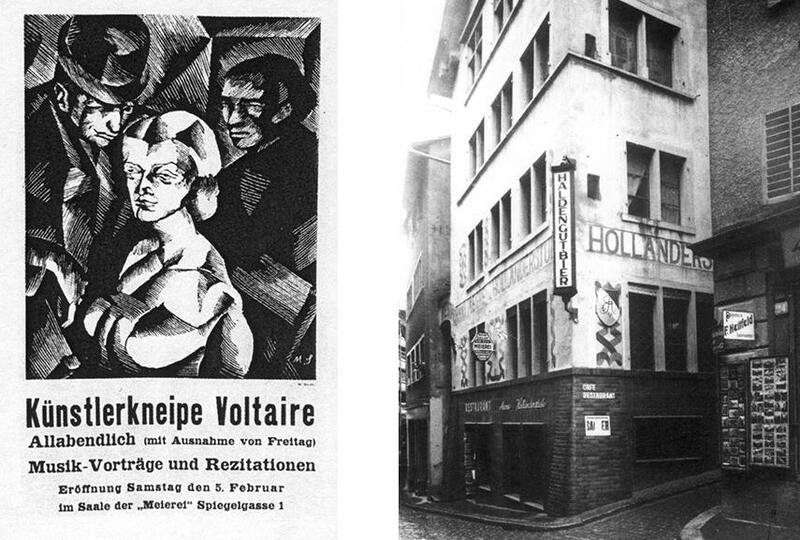 Featured images: Cabaret Voltaire in Zurich, source: Flickr. All images used for illustrative purposes only. Provoke! (NSFW), Top Lists Andrey V.